Ran across Tim’s site the other day… Great stuff. Tim teaches at the Rocky Mountain School of Photography in Missoula and has some really awesome photography on his site. 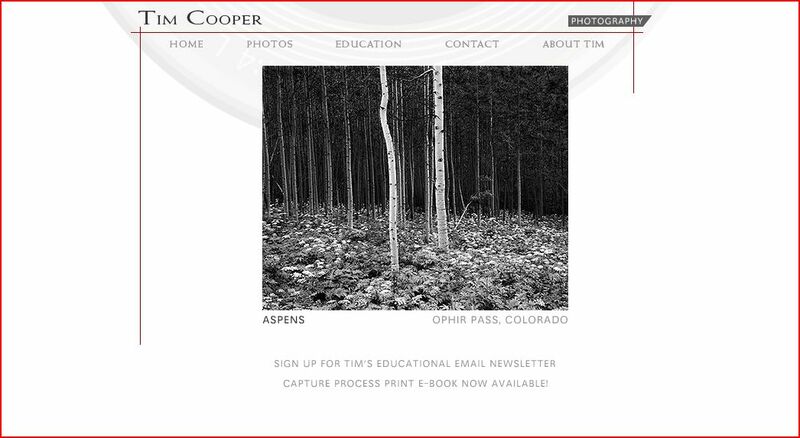 Check it out at Tim Cooper Photography. I have actually taken a class from Tim Cooper , he was awesome and same with all the teachers from Rocky Mountain School of Photography. Tim is a great photographer and teacher.